Keep me posted on upcoming events! Health and illness are considered as on-going processes along a wellness-illness sequence, in which the individual tries to reach a sustainable balance amidst needs and accessible resources. Nursing Science & Practice Conference: Reductionism or Wholism – Which Benefits the Patient most? “In a world where information is reduced to ‘bits’, and hospital departments are divided into ‘units’, it can be easy to forget a human being is not a piece of machinery which can be ‘fixed’ through purely mechanical or physical means. Once we understand symptoms have biological meaning and purpose, and how every cell, tissue and organ have a dual function (to serve the body physically, and also ‘meta’-beyond physically) we come to address the whole person, rather than just the physical body”. 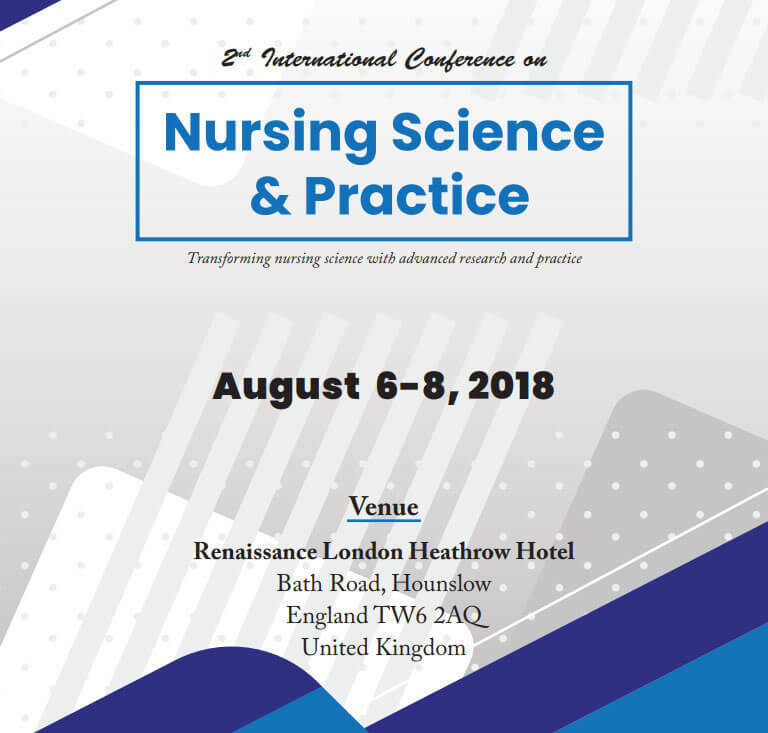 Following the overwhelming success of Nursing Science-2017, USG is proud to announce the 2nd International Conference on Nursing Science & Practice on August 6-8, 2018 in London for 3 days of stimulating discussions, knowledge sharing, and networking events. 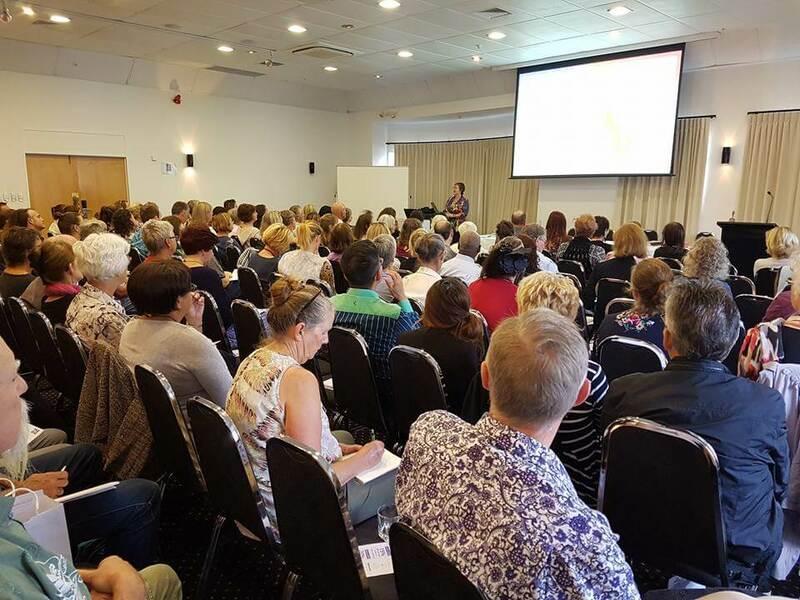 In March 2018 the 3rd International Holistic Cancer Symposium was held in Auckland. 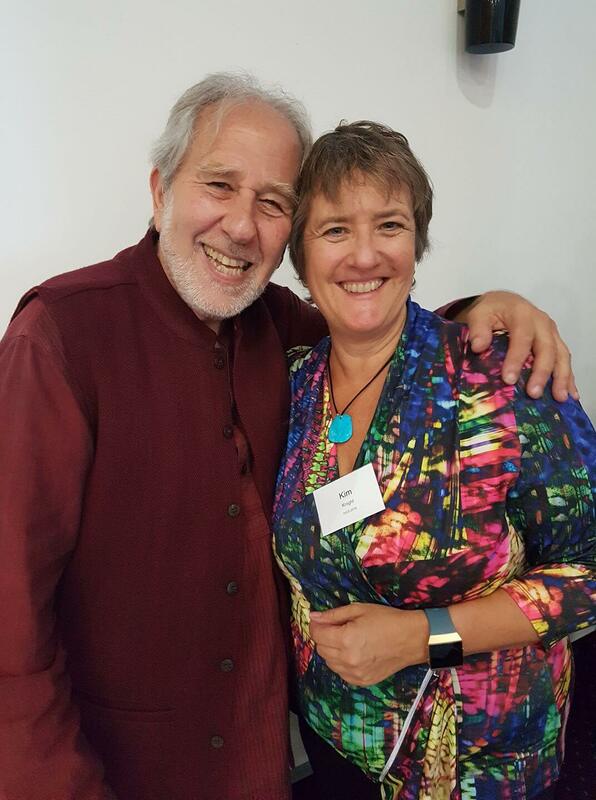 Leading authorities on natural solutions for illness, including Dr Bruce Lipton PhD, Dr Jack Tips ND PhD, Dr Alan Frankel MD, Dr Greg Fredericks, Ty Bollinger and more were speakers at the event. 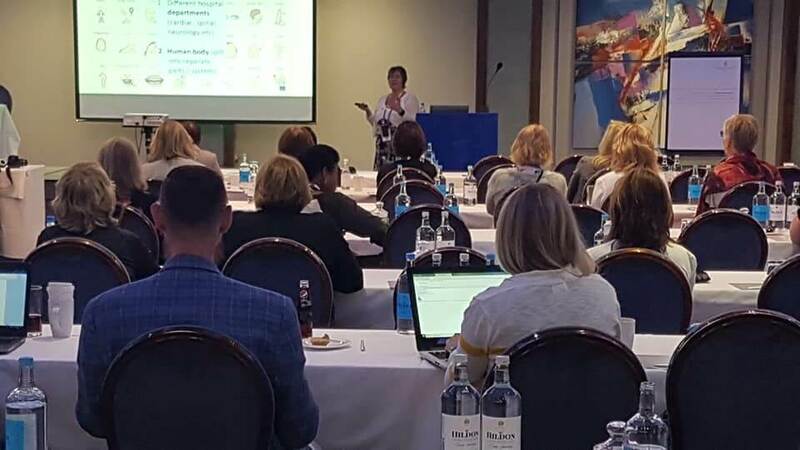 Kim presented on the theme of ‘The Emotional Intelligence in Breast Cancer’, sharing the stress-emotional conflict themes which lead the body to turn dis-ease into disease. The conference focused on natural solutions for addressing cancer alongside conventional treatments. To learn more see Kim’s program ‘The 8 Milestones of Self-Healing. To register to watch the replays of the conference presentations go to the Holistic Cancer Symposium conference website here. ‘Remote telehealth consultations help teenager overcome serious eating disorder by resolving hidden emotional trauma’. 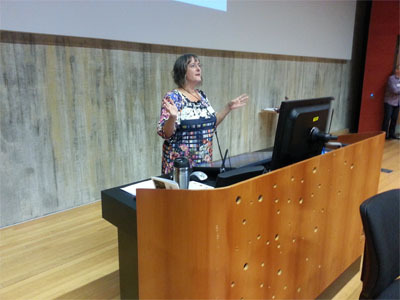 Kim was invited to present a paper on how online self-help programs help patients overcome chronic fatigue and pain conditions at the annual New Zealand Association of Clinical Research Conference in Auckland in August 2007. Professor Stubbs, President of NZARes commented “We cannot not be impressed by what you achieved”. 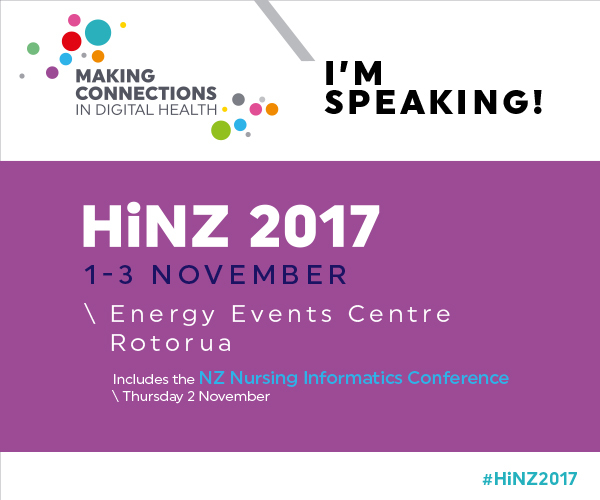 In this presentation at the HINZ Conference, Auckland, New Zealand, Kim shares how telehealth remote consultations can help chronically ill clients recover their health, no matter where they are located in the world. In this interview with Mobile Health at HINZ – the Health Informatics Conference in Auckland Kim shares what she feels is the ‘missing piece’ in healthcare today, and how even with all the latest technology in the world, if this issue is not addressed, our healthcare system cannot be either sustainable or effective. 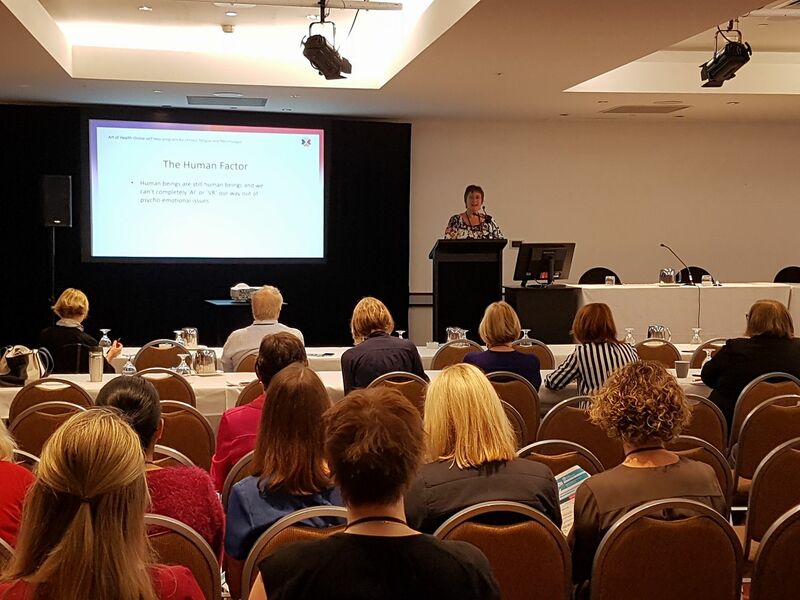 Kim presented at HINZ – the Health Informatics Conference in Auckland, winning the SFT (Successes and Failures in Telehealth) Award for Best Paper. The topic of this presentation was delivering healthcare to chronically ill patients via telehealth, and delivering healthcare training to practitioners via telehealth. 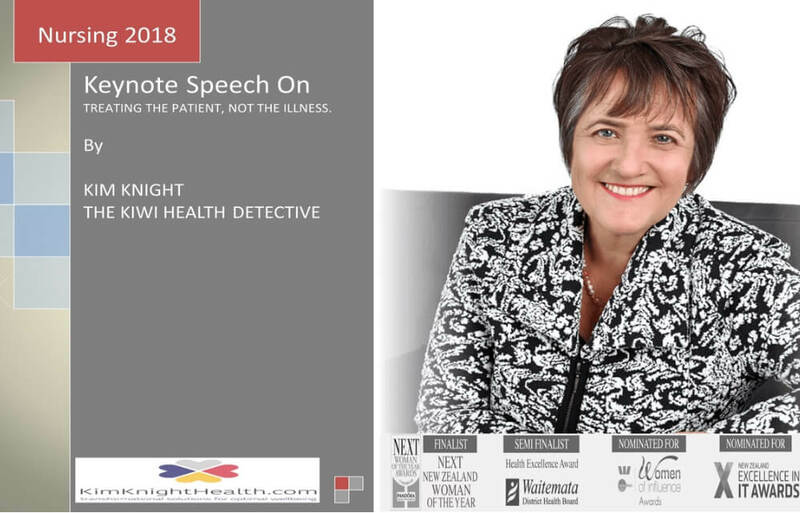 In this interview with Mobile Health at HINZ – the Health Informatics Conference in Auckland Kim shares her unique approach to healthcare wherebye in her ‘Kiwi Health Detective’ session she reveals the root cause of illness with clients. 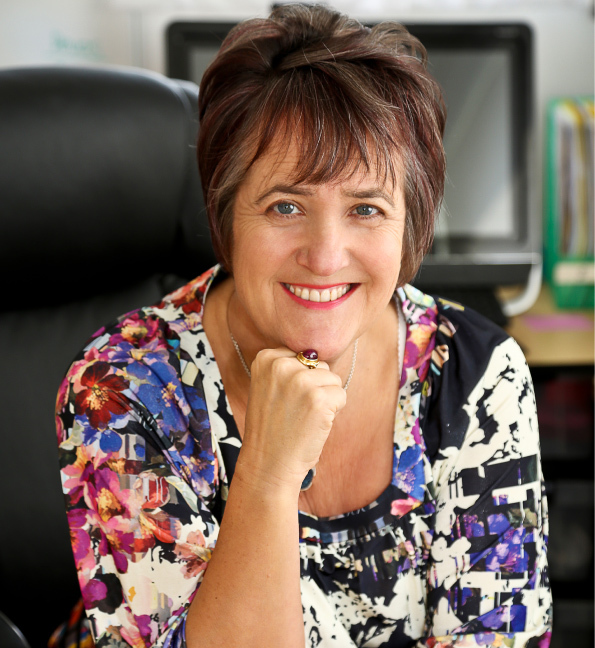 In this presentation at the HINZ 2016 Conference in Auckland Kim shares how an elderly lady who had been suffering for over 50 years with chronic fatigue and depression regained her health in just 6 months using one of Kim’s homestudy self-help programs. I regularly speak at medical conferences, seminars and workshops, and run online webinars which allow you to attend from anywhere in the world. If you need an inspirational speaker on any of the following topics, contact me! TIP: Stay in touch for event updates on Facebook or sign up to my enewsletter. 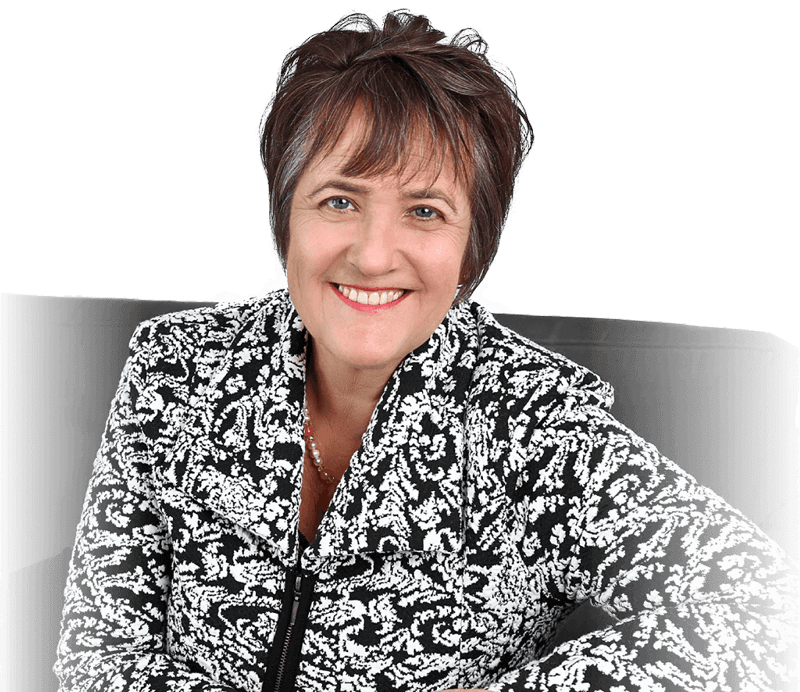 If you want an inspirational conference speaker who will not only entertain, but who will deliver life-changing information that is changing our healthcare system, contact me now!